Ok, that’s not really where it comes from. 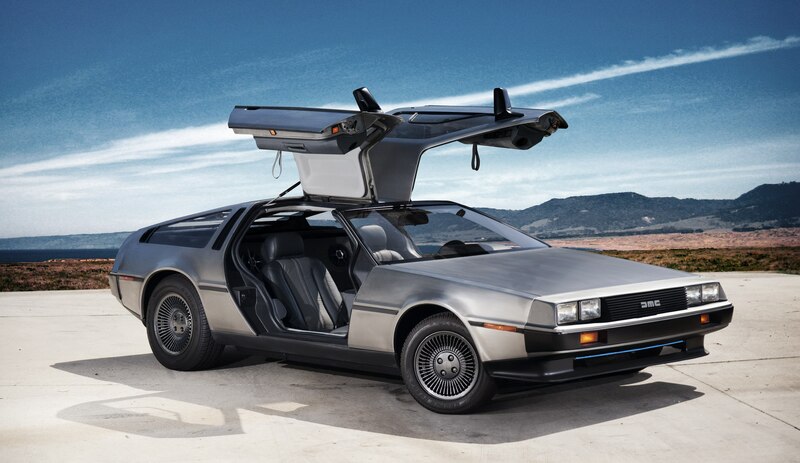 But if you did believe me, I’ve got this car for sale that travels to the future and back. I’ll give you a good deal. All kidding aside. 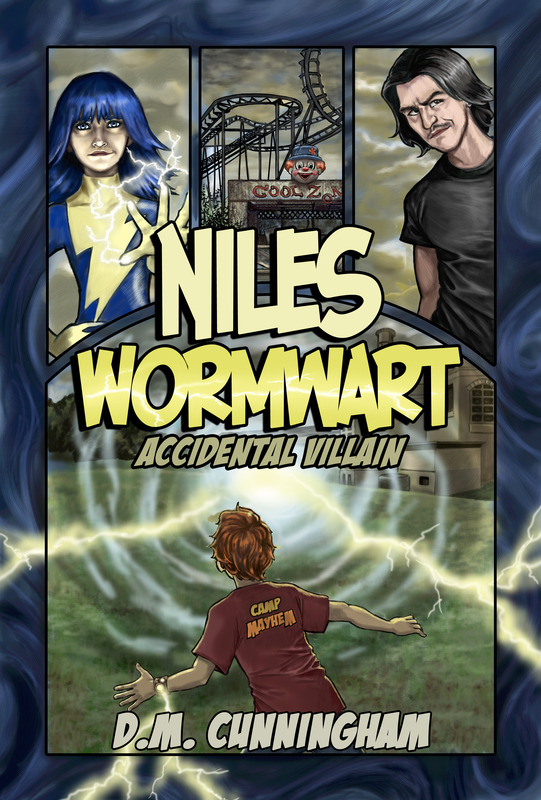 My first book, Niles Wormwart: Accidental Villain, came from everyday inspiration. It also happens to take place in the very city I live. Like several other millions of people in the city of angels I sit in traffic daily and poke along at the break-neck speed of 15mph (if I’m lucky). A lot of people do their makeup, eat their breakfast, and make phone calls. I have even seen a woman curl her hair and get dressed behind the wheel. Because I prefer to gets dressed before I leave the house, I use my time in the car to brainstorm. I was searching for a kid lit writer’s group to join. I needed that shot of inspiration and other like-minded folk to read and share material with. I eventually found them at an agent writer meet up at a local bookstore. We shared a laugh that the agent had no idea who Nikola Tesla was and why I was talking about him in my book for children. I was horrified that the agent didn’t know who Telsa was, but that’s how us nerdy types react when others don’t know all the cool things we do. All you nerds are shaking your heads right now because you know exactly what I’m talking about. All that driving and thinking and meeting with a writer’s group spawned a story of a kid who was sent to a villain camp on accident. It started as a short chapter. Not a very good one, I might add. It had some funny moments, but that was it. How was I going to turn this chapter into a full book? Of course, many times in my life I have gravitated toward stories that everyone else in the Universe seems to be thinking about as well. The only comfort we have as writers is that we might have the same ideas – but none of us are going to tell that story the same way. The writer’s group challenged me, I kept working on the chapter and they kept giving me notes. 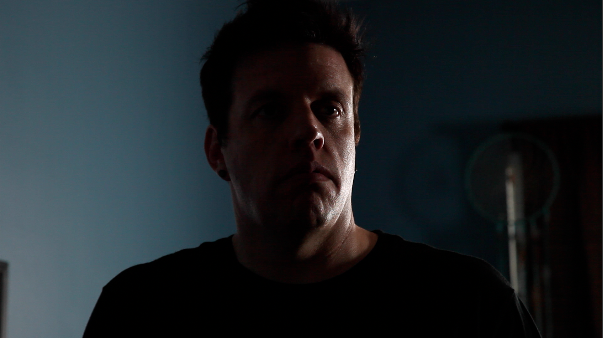 Eventually I had to set out like Skywalker and face the challenge on my own. I could have written that chapter a million times over. You just have to know when to move on in your writing and that’s what I set out to do. My love for 80s movies and comic books started to blend and ignite a larger kernel of story. I could actually hear Niles talking and see him doing things that I thought were funny. He wasn’t just a person but a personality. He had quirks that were coming to life each time I sat at the computer to write. I rarely outline (sometimes this is a huge detriment as I have learned in my writing career) and I let the story go. For me, I almost channel the story spirit and it just goes through my fingers. Yeah, okay, that sounds a bit corny. But that’s kinda how it works for me. I’m one of those writers that vomits out the first draft and then I go back and clean it up. Sometimes I go back and throw out gobs of writing. The whole point is to let inspiration awaken. Don’t put a governor on it, no brakes, hit the gas, downhill on roller skates… I think you get the point. So there I was. Niles erupted. and part me. A half a dozen messy drafts later I had something. And the rest they say, is history… let’s save the road to publishing for another day. Right now. I’m still sitting in traffic. Niles is just months away from his book birthday and I’m wondering if he will find his way into the world. Will he be able to pull in some of those reluctant readers? Pre-order the book on Amazon, B&N, BAM or any local retailer near you! D.M. Cunningham is a film and television writer, director and producer who has worked with several of Hollywood’s top production companies such as Disney, MTV, NBC, History Channel, Cartoon Network, and Lionsgate. His short stories can be found in STORIES FOR CHILDREN, UNDERNEATH THE JUNIPER TREE, AND CROW TOES QUARTERLY. He is a writer and columnist for FAMOUS MONSTERS OF FILMLAND magazine where he interviews the top talent in the horror and science fiction industries. The Spencer Hill Middle Grade team is excited to announce a new team member, D.M. Cunningham, author of Niles Wormwort, Accidental Villain. Look for Blister Hill in November 2015!